High density wax. 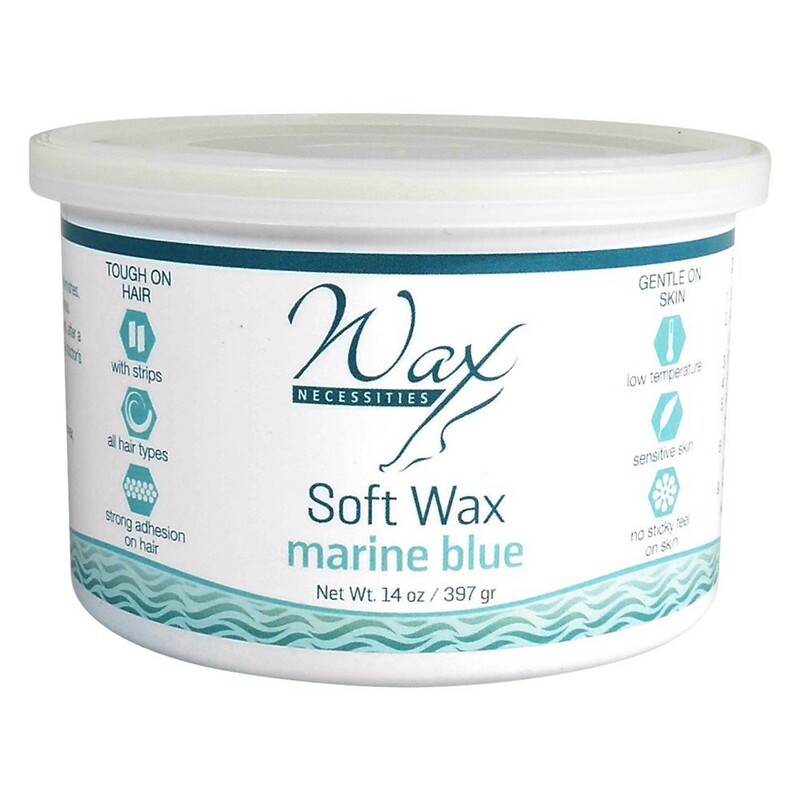 High titanium dioxide concentration wax, characterized by advanced adhesion. Created for removal of short, coarse hair.